Blis is looking for scale globally and has looked to the media industry for recent hires. 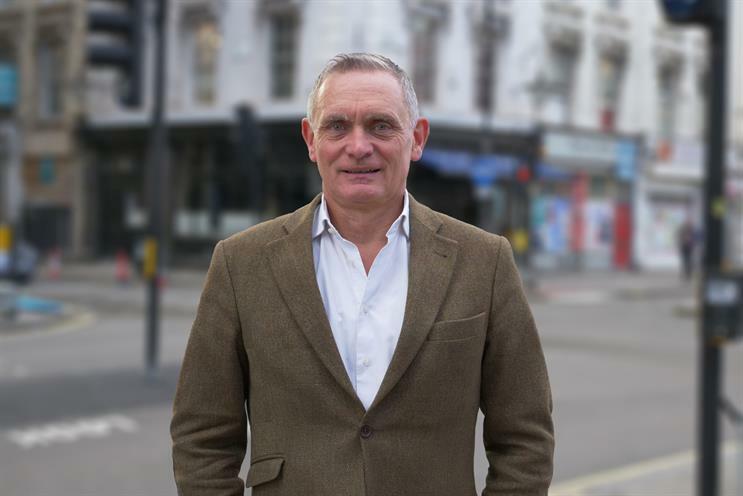 Dave King, the former Exterion Media managing director and Telegraph veteran, has resurfaced at location data tech consultancy Blis. Starting in April, King will be global commercial officer and is tasked with helping the location data tech provider grow and develop a commercial strategy as it aims to scale up. King, who left Exterion after a year last April, knows Blis well after following the company for years as an early investor. He had joined the outdoor company after 12 years at Telegraph Media Group, where he was executive director, commercial, and was previously managing director at Emap Advertising. The London-headquartered company, which helps agencies and brands use location data to better understand consumer behaviour, has looked to the media industry for recent hires. Last year Blis poached MediaCom’s global head of mobile, Ben Phillips, and Unruly’s interim marketer, Diane Perlman, as chief marketing officer. Since launching in 2004, Blis has raised $27.3m (£20.9m) in funding, having completed a Series B round in 2016, and has 24 offices globally. Its client roster includes Samsung, McDonald’s and HSBC. King said: "My career has been marked by implementing results-driven business transformation in the media industry, and I am excited about the opportunity to join the leadership team and apply this experience at Blis, a company that I’ve been following for years and was also an early investor in. "Scaling up successfully requires a vision, clear strategy and a success culture – I will be drawing on my experience to help take Blis to the next level."